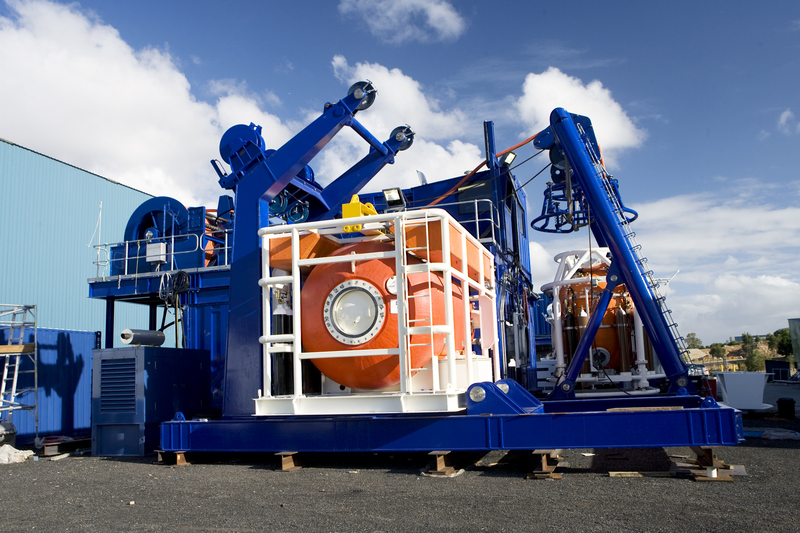 JFD's Divex modular saturation diving systems are designed to be rapidly deployable and flexible to allow rapid configuration on a variety of vessels. 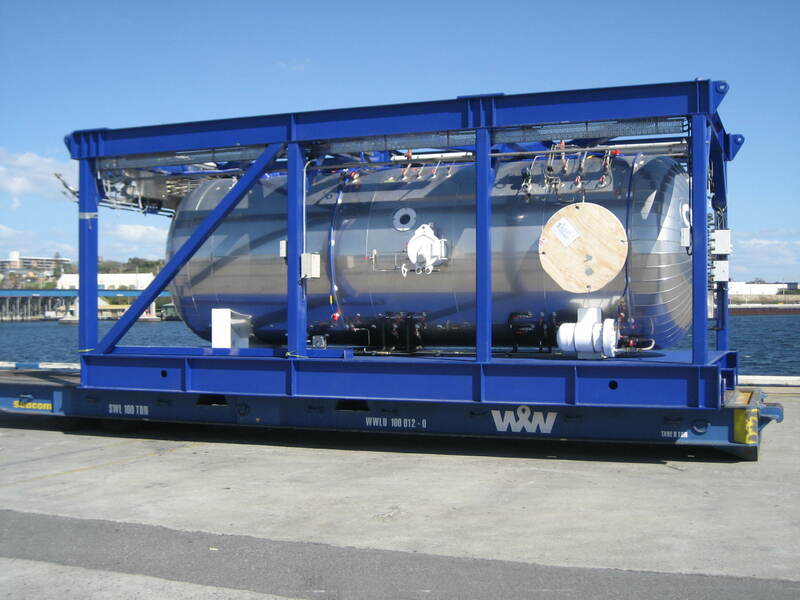 Typically 12-man systems with two or three decompression chambers and a single bell, each system “module” is built into either a robust protection frame or a purpose-built offshore-rated container. The modules are designed so that they can be quickly assembled and achieve accurate alignment, in order to minimise expensive mobilisation time in port. 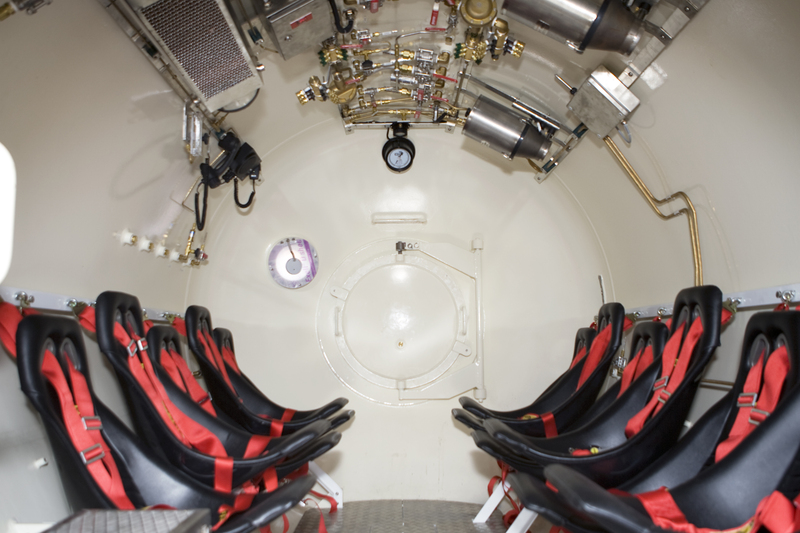 The decompression chambers are spacious and comfortable and the three man diving bell is ergonomically laid out. The dive and saturation control rooms are air-conditioned and lined, with marine doors and windows fitted. All the life support machinery, gas recovery system and main electrical switchboards are housed in a robust purpose-built container. The systems are typically built under Lloyds Register class survey. The decompression chambers are 2.3m diameter to provide a spacious and comfortable living and resting area for the divers. The chambers are of twin lock construction with the entry lock providing toilet and showering facilities. The main lock has an eating and relaxing area and separated bunks to optimise the use of space. The chambers are externally insulated and then overclad in 316 stainless steel cladding to ensure optimised thermal control and weather protection if exposed. The saturation control console has been ergonomically designed and assessed and is installed in a lined, air conditioned, purpose-built control room sited ideally adjacent to the chamber complex. The chamber control system is fitted with 0.25% accurate large format digital depth displays, for each system lock and incoming HP gas regulator panel, gas analysis panel and electrical control panel. 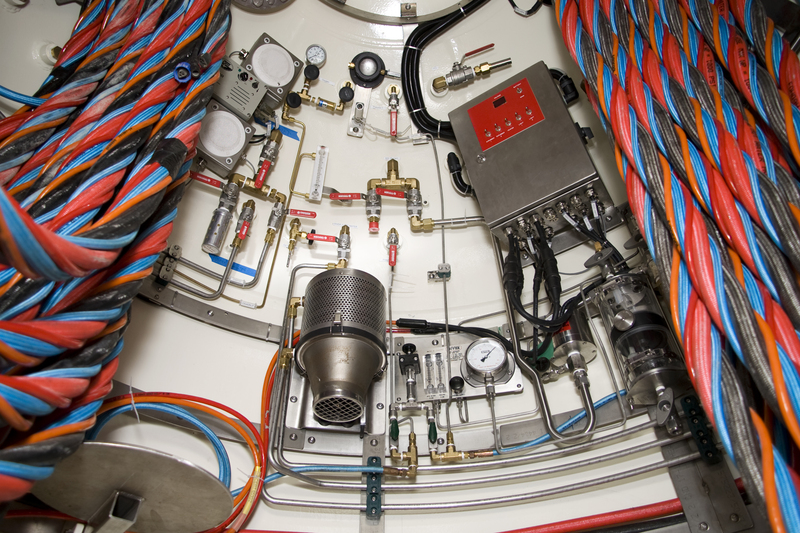 Mix 1 and 2, heliox, helium, oxygen, and therapeutic gas are supplied in each section of the DDC control panel. 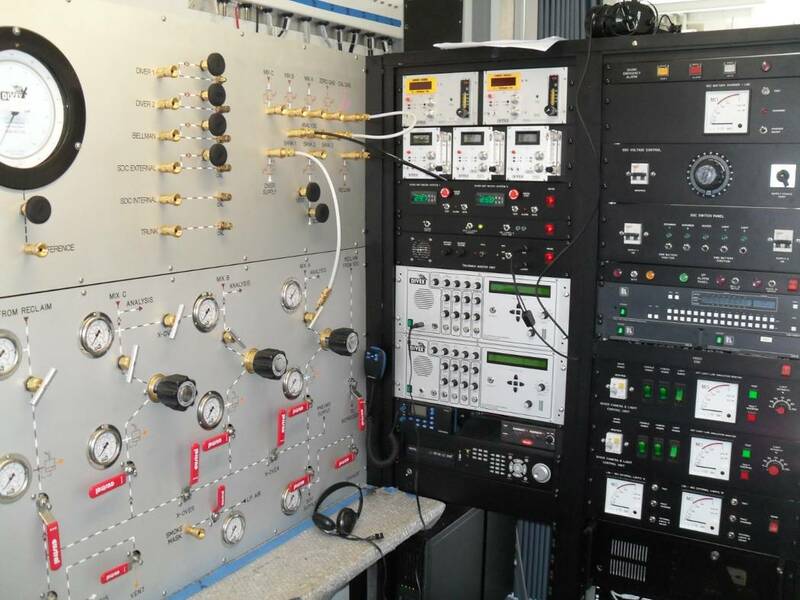 Standard Analox G22 (O2) and G30 (CO2) analysers are located in a central analysis rack in chamber control. The gas sample lines from each chamber are run to the analysis rack and are manually selected to monitor the selected chamber compartment. Real time audio/video monitoring will be held on hard disc with re-writable DVD recording. The dive control console has been ergonomically designed and can be installed either in a dedicated control room or co-located with the saturation control panel in a separated section of the control room. The dive control console uses conventional direct control technology similar to the chamber control system and the console layout meets the latest ergonomic thinking which places the most commonly used video monitors in front of the supervisor along with key operating information such as alarms and depth displays. These bring together all the information and control functions required to safely and effectively manage the submersible decompression chamber (SDC) operations. This includes provisions of screen space built into the console for project information such as crane data (screen and data supplied by Client). Final Layout is determined in close consultation with client user groups. Diver video and diver communications are continuously recorded directly to hard disk and to DVD-HDD. 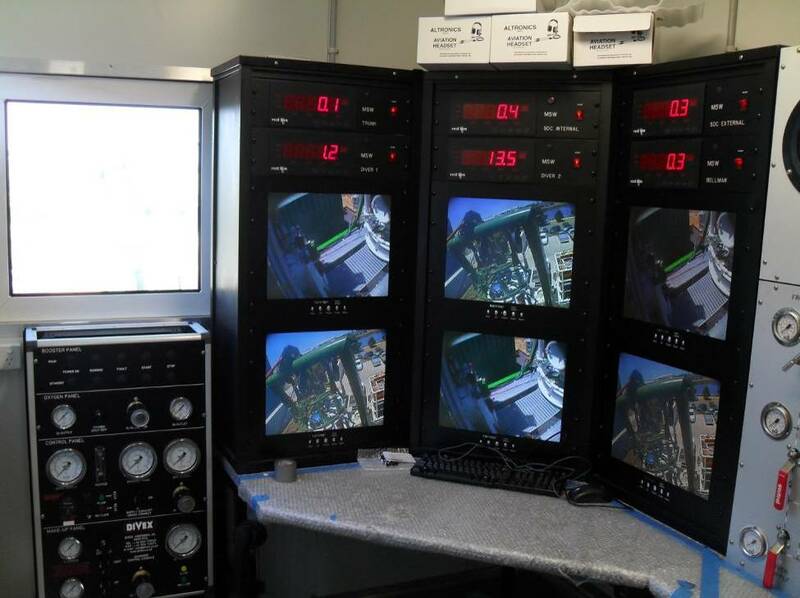 Diver video can be fed to external viewing and recording systems via matrix switching, supplied as an integral part of the system. JFD modular saturation systems breathing gases are normally supplied from hired, onboard gas “quads” rented from gas suppliers and contracted directly by the system operators. 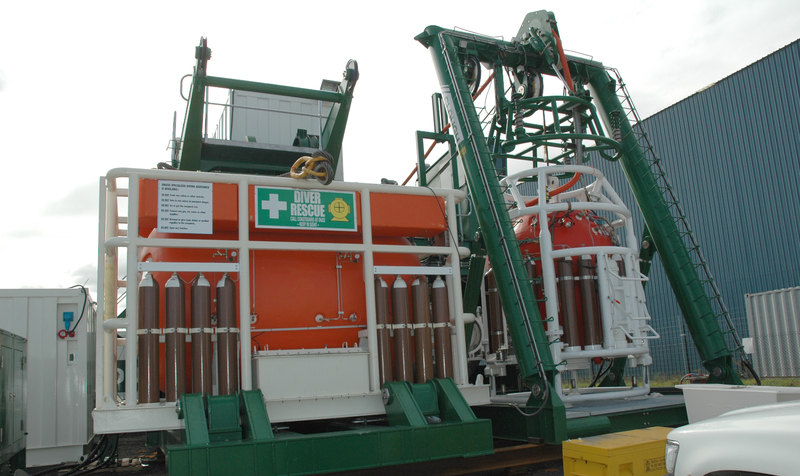 The diver and chamber gas recovery is however conducted by the Divex Electric Gasmizer diver gas recovery system, Gaspure chamber gas recovery system and helipure chamber gas recovery systems installed in the system machinery support container. 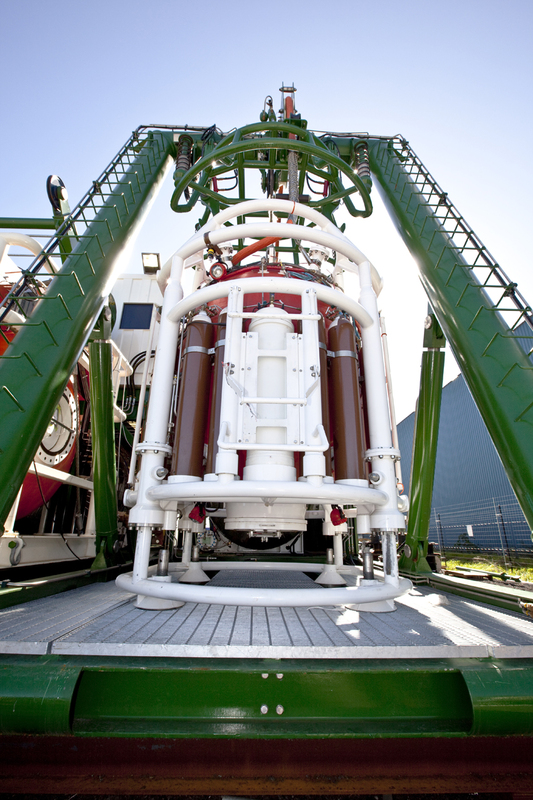 The life support equipment for a JFD modular saturation diving system is designed to use an internal approach, employing HCU3-6 or HCU3-4 units to internally scrub CO2 and to radiate either heating or cooling to control the chamber temperature. The internal units are supplied by Kinergetics HCS-1 heating and chilling skids located in the machinery container. The PWS-1 Potable water system provides a simple, reliable and fully automatic self-contained source of hot and cold domestic water for saturation diving systems. Divers hot water is provided by the Kinergetics WHE-3 heaters, which provide hot water for the divers operating from the SDC. Each provides a safe, reliable and inexpensive solution for automatically controlled dive system hot water. It features a new 24 volt control circuit and provides consistently accurate and reliable temperature control ±1°C of set point by means of a simple temperature modulating valve and controller. 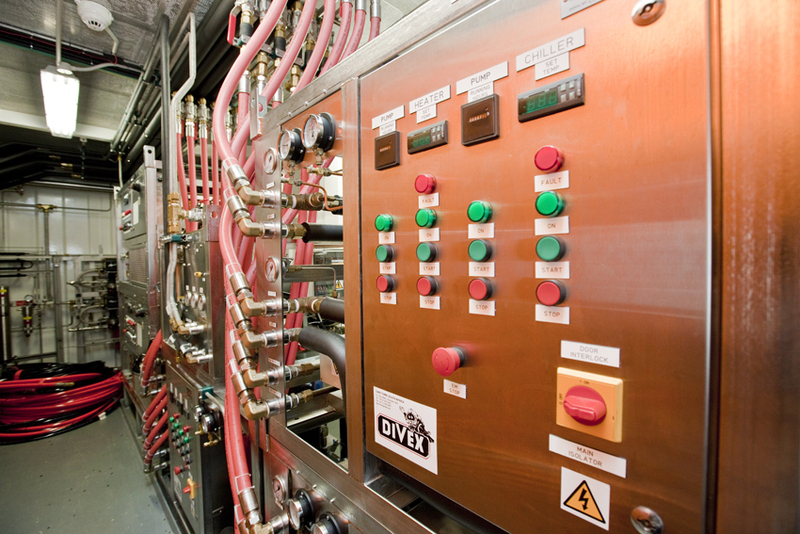 All the life support systems are housed in the machinery container, as is the main electrical switchgear. 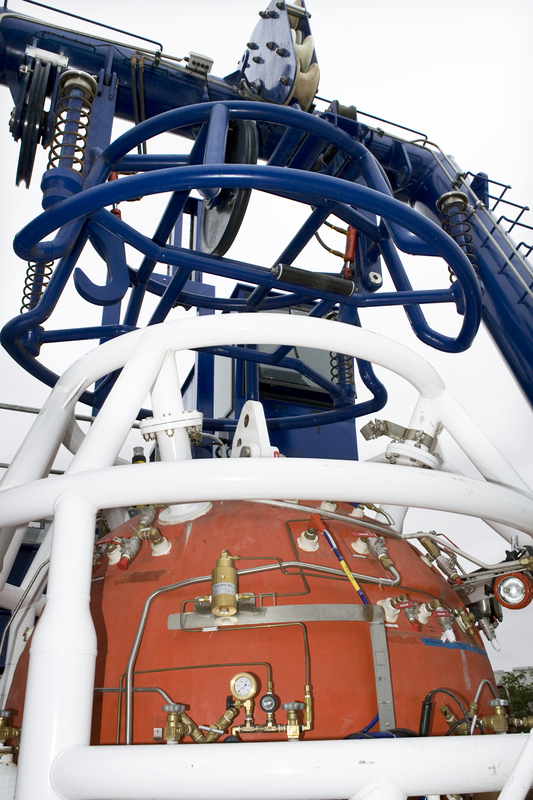 Each submersible diving chamber (SDC) is designed to deploy 3 divers, with diver one and two’s umbilical’s housed within the SDC. It is also designed to withstand both internal and external pressure to 300 MSW and has a design temperature of -18 deg to +66 deg. Each SDC is of “sinker” design without releasable ballast or attachment points and has an internal volume of 6m3 and 1900mm internal diameter. The bottom door is a double acting castellated design with hydraulic actuation. The SDC has a retractable stage which is deployed during the launch. The bell is equipped with a Mara 3-diver distribution panel for diver gas supply, DH21 heaters and scrubbers for emergency life support and LP-20 lights. Externally the SDC is fitted with a JFD emergency battery pack and aquabeam 500w external lighting. 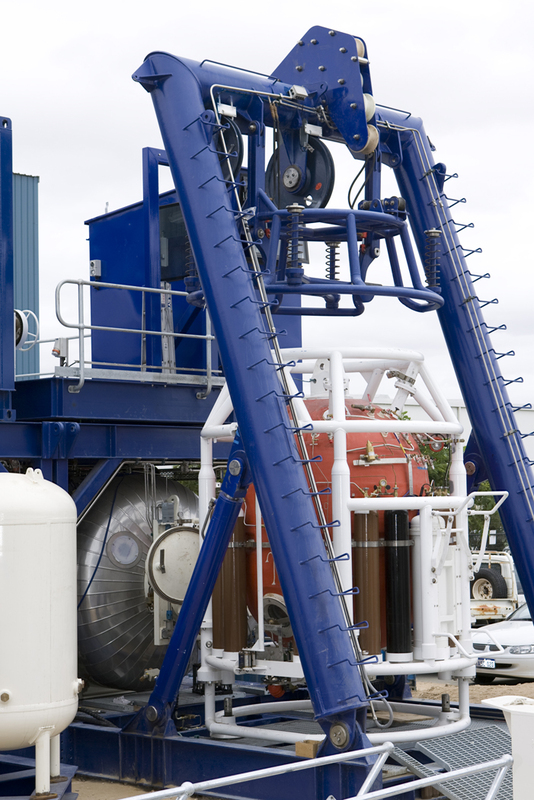 The SDC (submersible decompression chamber) LARS uses hydraulic winches powered by dedicated hydraulic power packs. 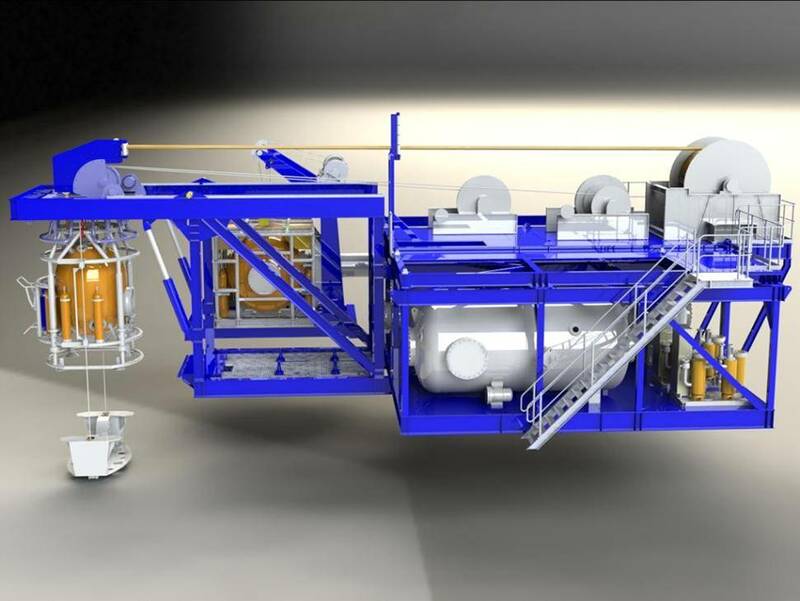 The main winch is designed for handling the SDC either over the vessel side or through a moon pool using an “A” frame or gantry design. 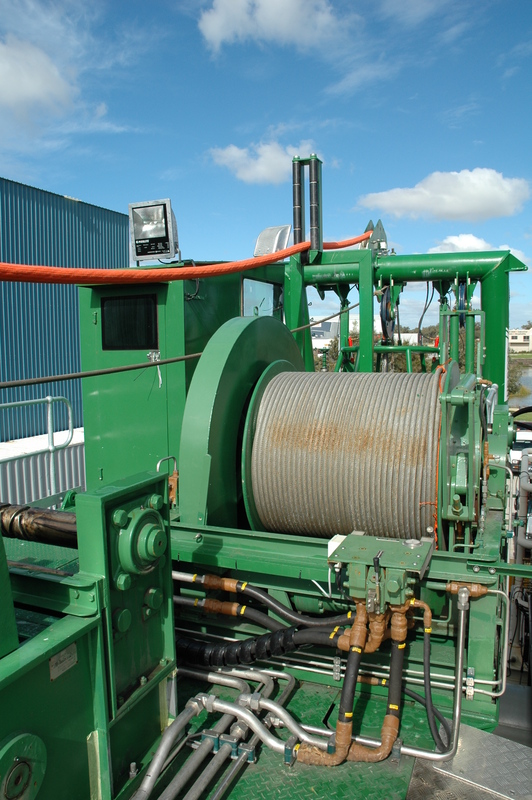 The guide wire system can also recover the SDC in the event of failure of its lift winch. A synchronised, constant tension umbilical winch automatically deploys and recovers the umbilical to follow the motion of the SDC. The winches are operated from a dedicated dog house mounted directly on the winch skid, adjacent to the SDC for maximum operational visibility. JFD modular saturation diving systems utilise self-propelled hyperbaric lifeboats (SPHL) as a means of hyperbaric diver evacuation.